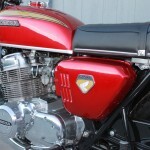 Restored 1970 Honda CB750 Motorcycle. 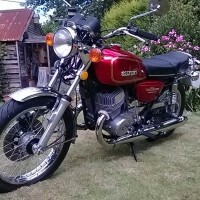 This lovely Honda was completely restored by its owner in the USA. 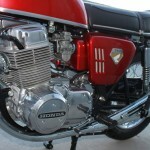 Genuine Honda parts were used where possible in the restoration. 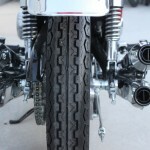 The exhaust system was replaced. 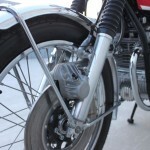 The front fender was replaced with a new old stock item. 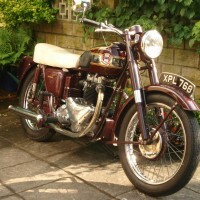 A new reproduction seat was fitted. 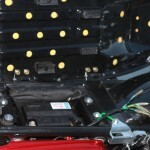 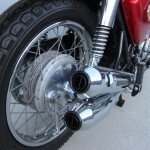 New seals, gaskets and grommets were used. 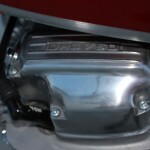 The bottom end of the motor was cleaned and sealed. 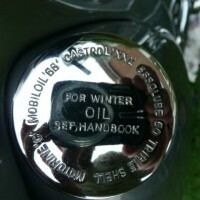 The cylinders were cleaned, honed and new rings were installed. 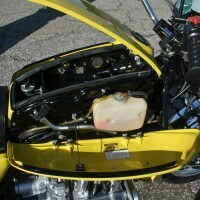 The cylinder head was rebuilt. 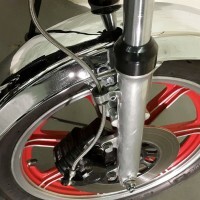 The frame was powder coated gloss black. 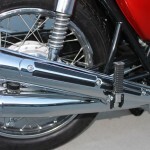 All of the bolts and hardware were zinc plated. 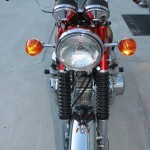 The rest of the bike was painted the original ruby red metallic. 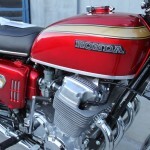 An excellent restored Honda CB750 Motorcycle. 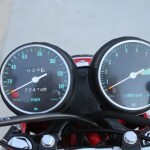 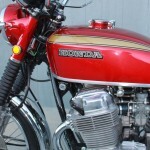 Honda CB750 – 1970 For Sale or Wanted? 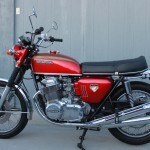 If you're looking for the perfect Honda CB750 – 1970 for sale then take a look at the hundreds of restored classic motorcycles listed on our extensive Motorcycles For Sale pages. 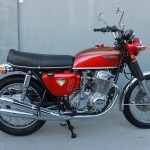 We regularly feature very nice restored Honda CB750 – 1970 bikes for sale. 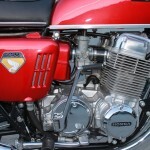 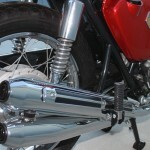 Spares and Parts for your Honda CB750 – 1970? 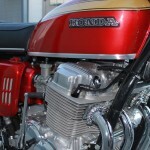 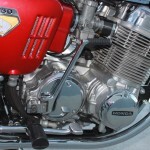 Workshop Manual for your Honda CB750 – 1970?